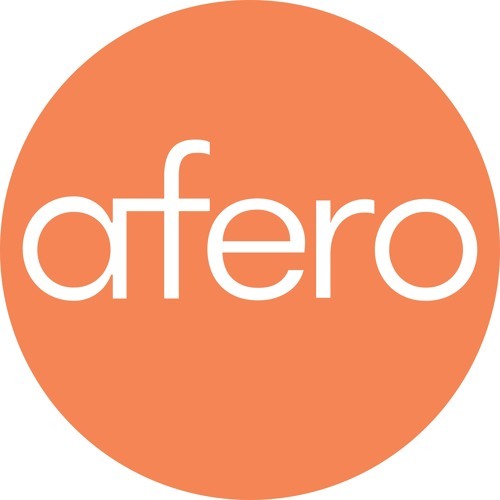 Afero is the ultimate sensor-to-cloud #IoT platform. Customers report 3x faster time to market, 10x more attach rates, 99% fewer escalations. Contact us!